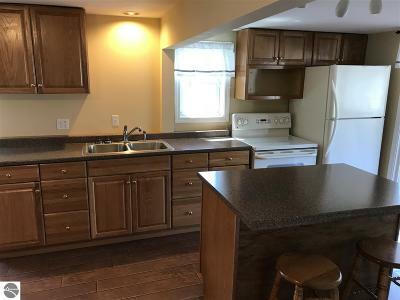 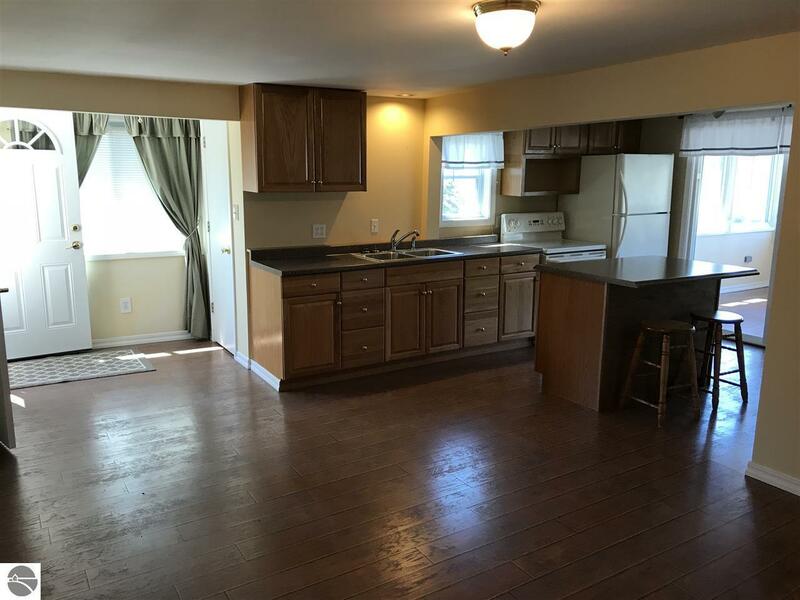 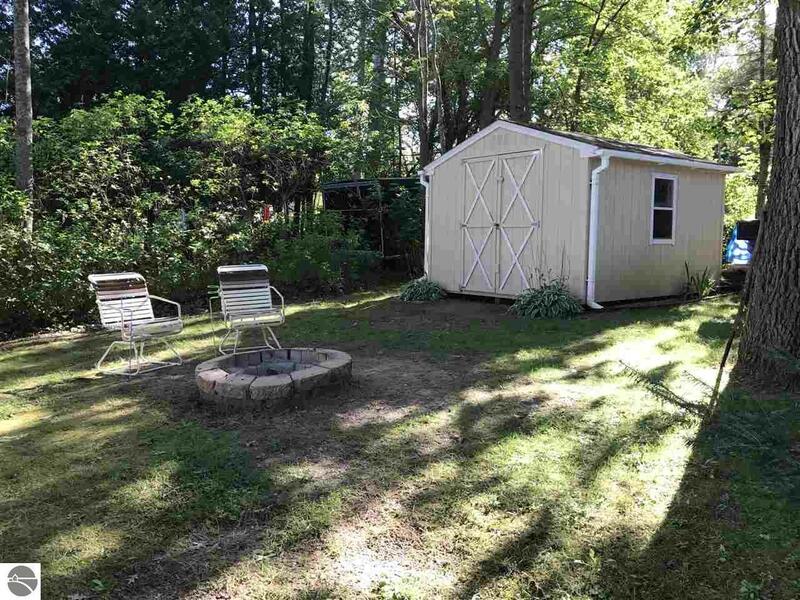 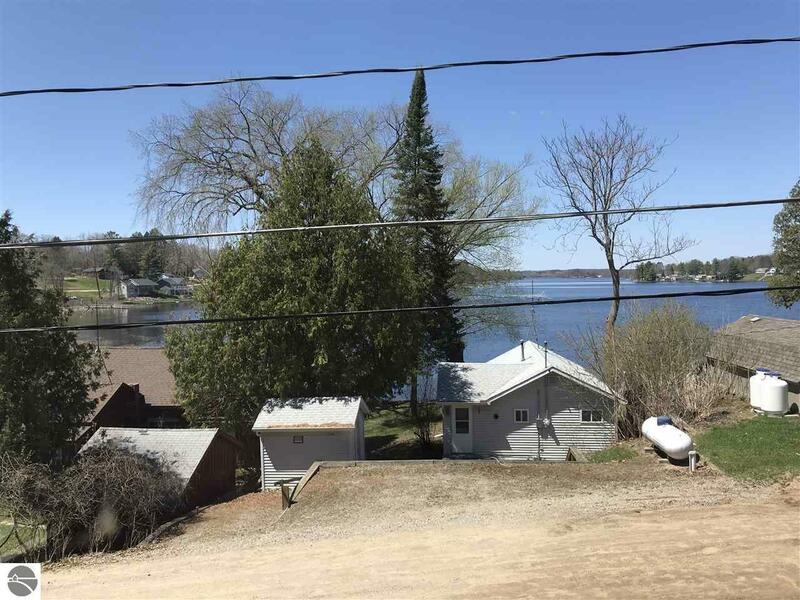 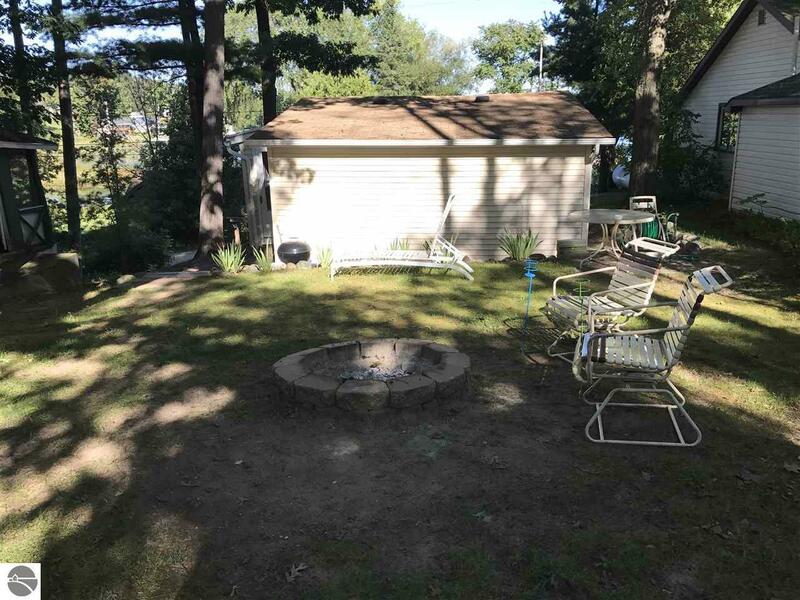 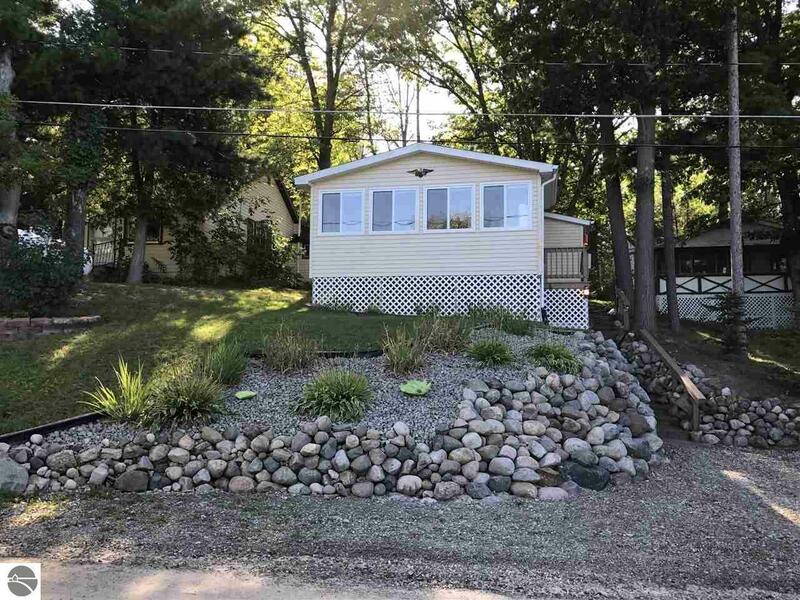 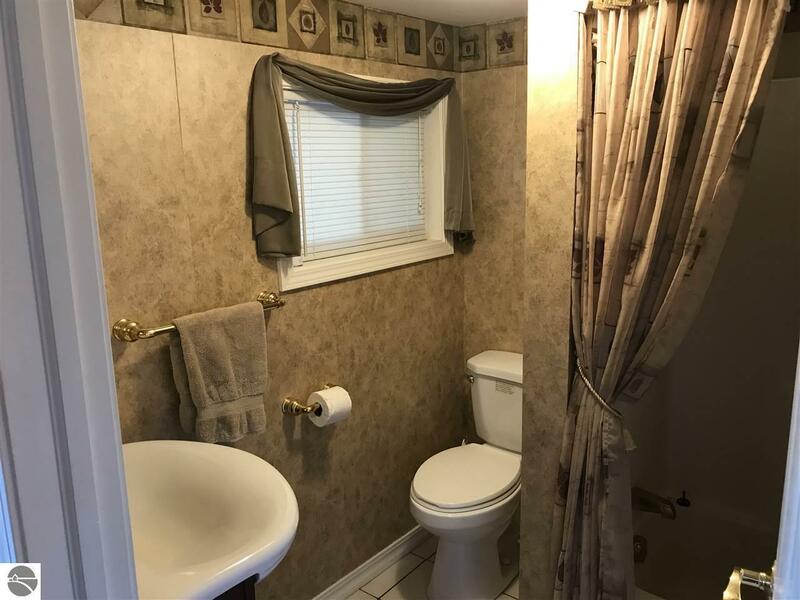 2 bedroom 1 bath cottage with deeded access to Sage Lake. 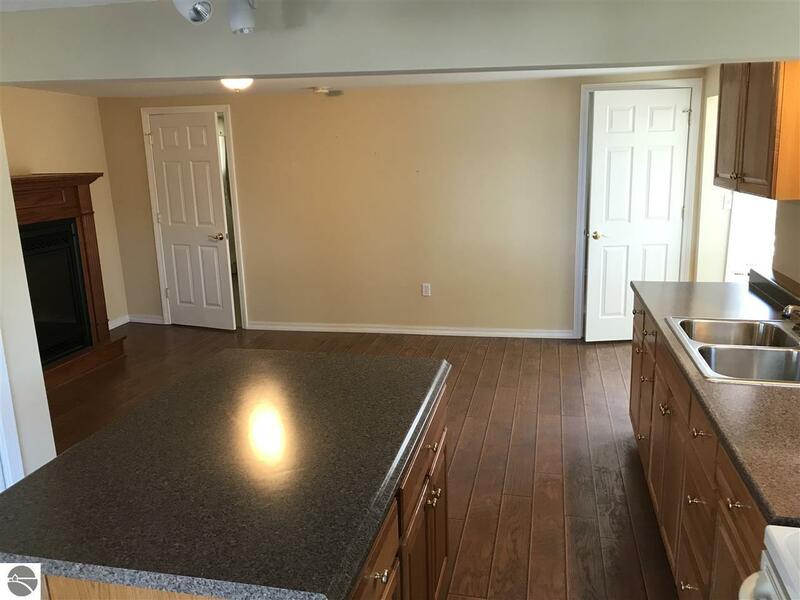 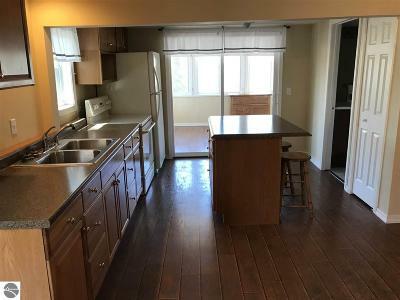 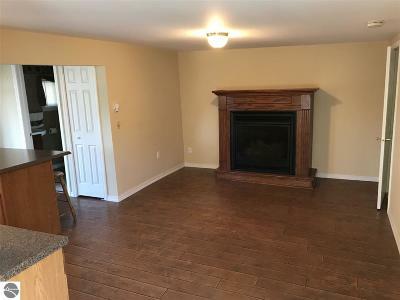 The whole inside of this house has been recently remodeled. 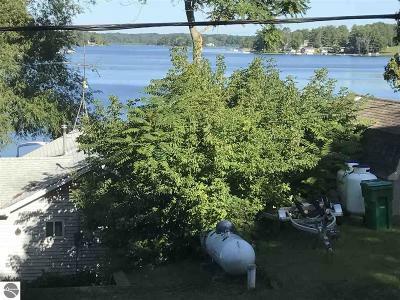 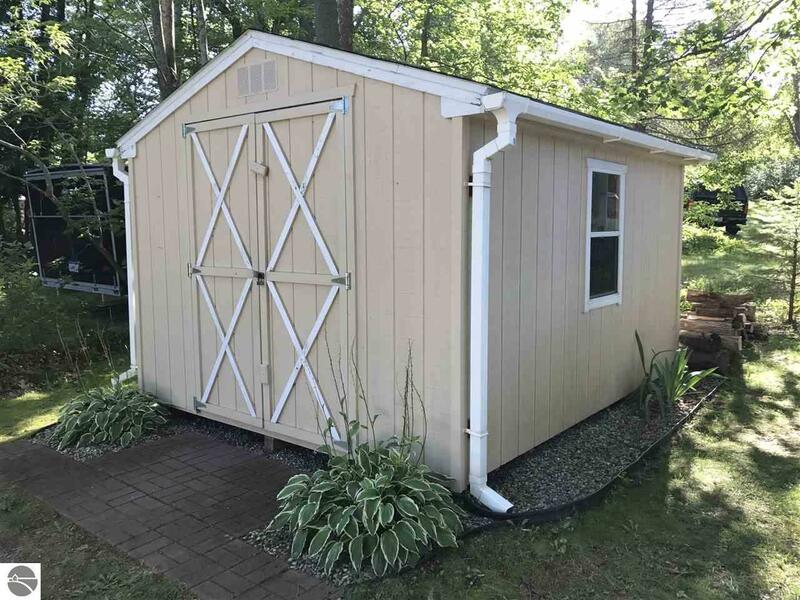 Many newer updates in the last 10 years including a new well pump, septic tank, roof, vinyl siding and insulation! 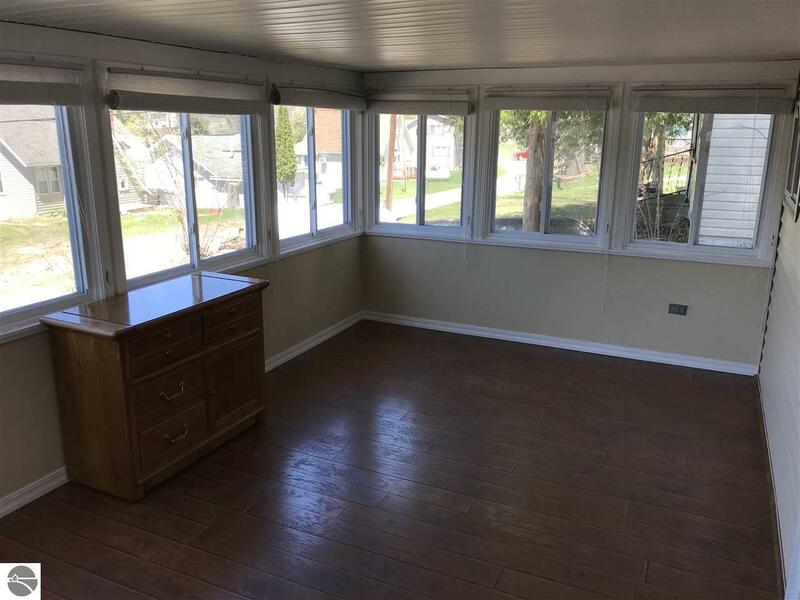 Enjoy the great view of Sage Lake from the 12x20 sun room. 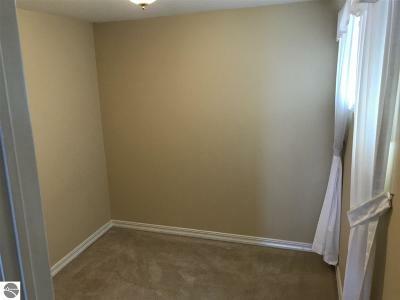 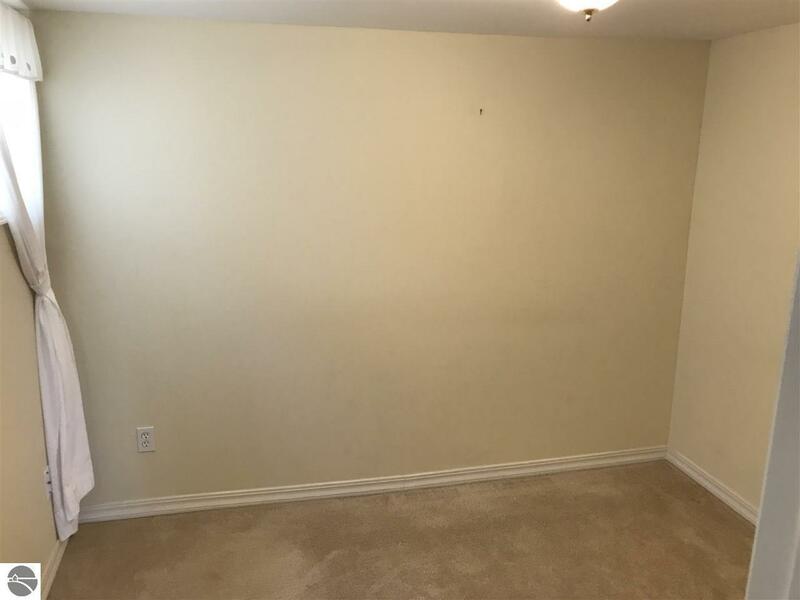 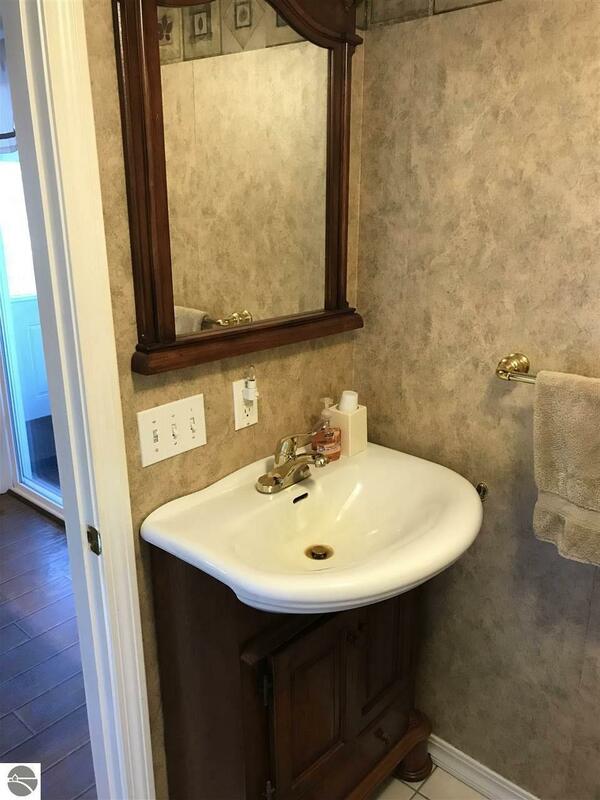 Enjoy easy access to Sage Lake at a low price. 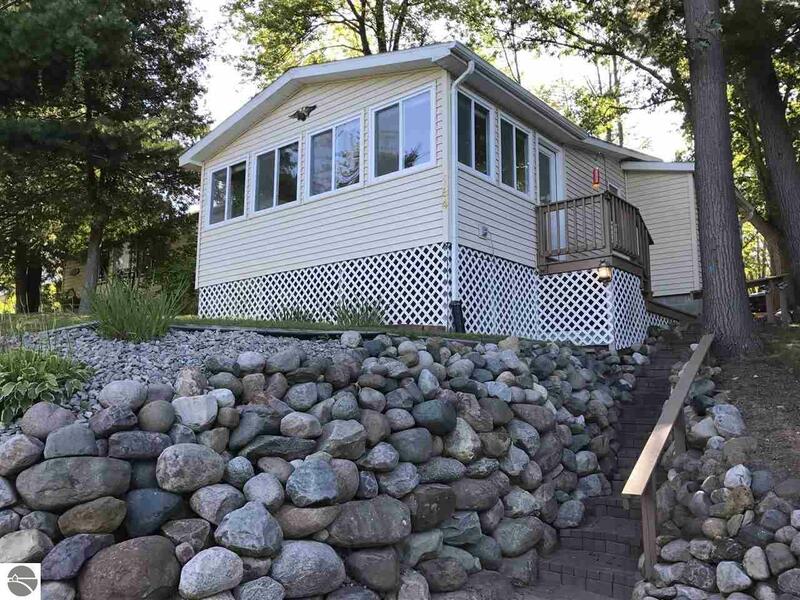 Waterfront: Inland Lake, All Sports, Water View, Deeded Easement, Public Lake, Yes, 10 Ft.